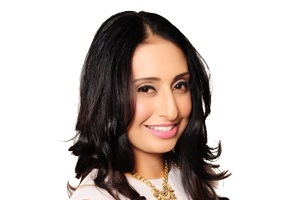 Gama spoke to Lisa Sohanpal, Founder & CEO, Nom Noms World Food. What are the key success factors when launching a new retail food brand to the market? Read the full interview in the next issue of Gama News.